If you're curvy, cuddly or both Evans is great for Dresses, Work Wear Seperates and Denim Essentials. Loads of gorgeous clothes on sale now - check these out! 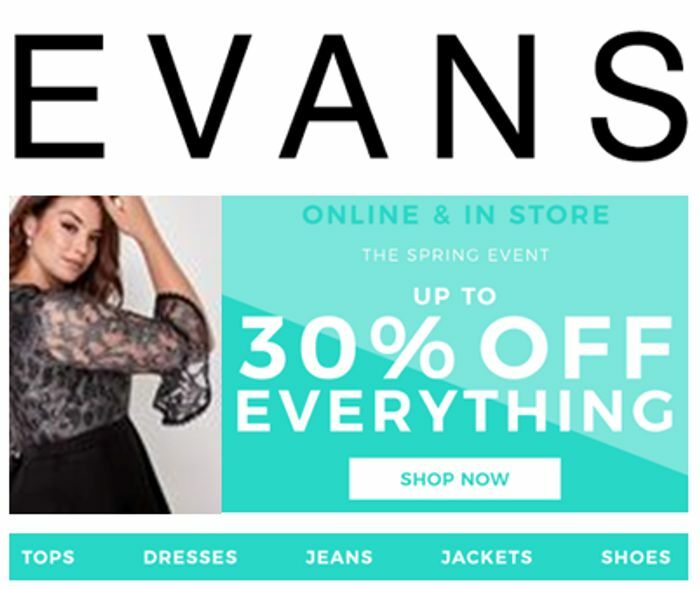 What do you think of this Evans Clothing deal?